“This is something I’ve always wanted to do, for my whole life,” Alex Danson says with a grin. 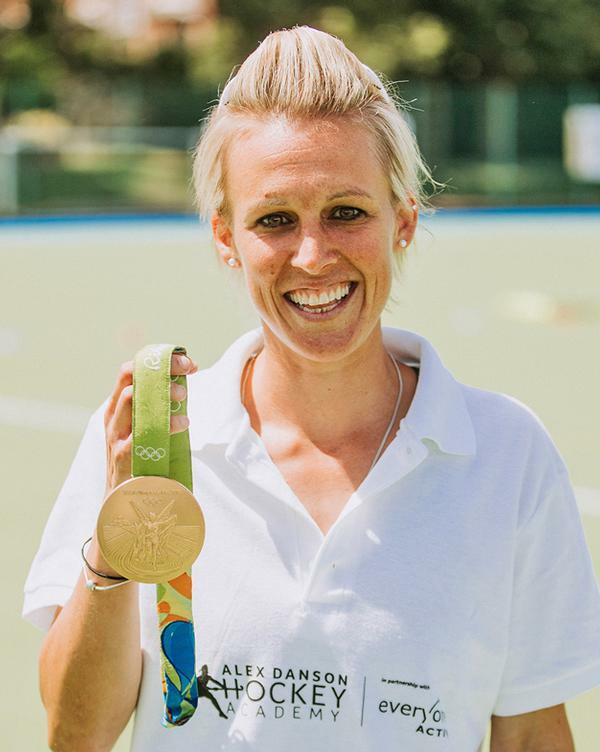 The Olympic gold medallist and current Great Britain and England hockey captain is talking about the Alex Danson Hockey Academy, a new scheme that she launched in 2017 in partnership with Everyone Active. 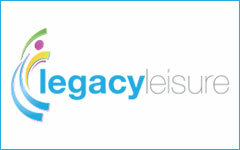 The academy aims to get more youngsters active by offering access to fun, engaging hockey sessions and expert coaches. 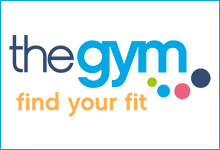 “So many kids don’t get the recommended amount of activity per week. We need to change that,” she says. 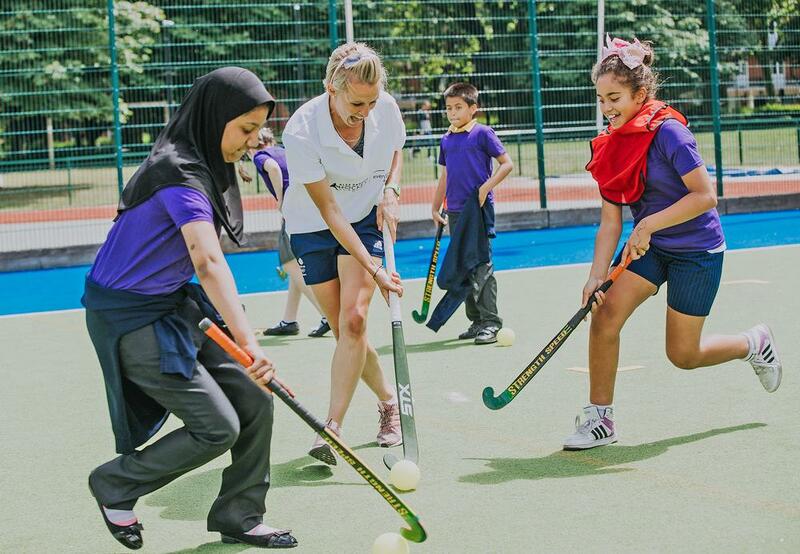 Danson, who was part of the gold-medal- winning GB hockey team at the Rio 2016 Olympics, says that sport has “completely and utterly changed her life” and wants to give youngsters the opportunity to awaken this passion in themselves. “The Rio Olympics was the most unbelievable two weeks of my life,” she says. “We just played one game at a time. We won one, then we won the next and before we knew it we were in a final. The key to translating this success into more people getting active, Danson believes, is visibility of the sport. “The final at Rio proves that if you see it, you can be it,” she says. “We’ve had 10,000 new people come into the sport since Rio, so it can grow, it just needs to be seen. “England Hockey has a great new TV contract with BT Sports – they’re now covering all our international games. We’ve got a home World Cup in 2018 and with 104,000 tickets already applied for, all our games will sell out. I hope this is again going to change how our country sees hockey. It’s changed so much from what it was, thanks to our success in Rio, and hopefully, people have gained an insight into what the game can offer. 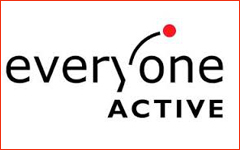 Danson will be working to upskill the Everyone Active team to become England Hockey sessional coaches to ensure participants receive a high-quality training experience. Danson says she’ll be staying closely involved in the programme and will be delivering regular ‘train the trainer’ sessions. The Academy will be launched into 500 primary schools and all Everyone Active coaches will be qualified to upskill teachers so they can continue to deliver quality hockey sessions outside of the Academy. 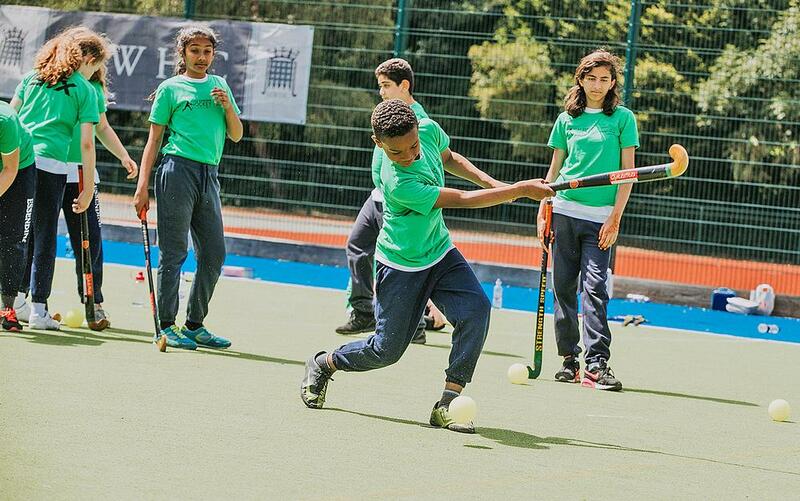 The Academy will consist of a 24-week programme that has been approved by England Hockey and will use Quicksticks, a four-a-side version of the game designed to introduce young people to the sport. It can be played on any surface and uses a larger, lighter ball. The sticks are very similar to those used in hockey, which aids progression into the game. 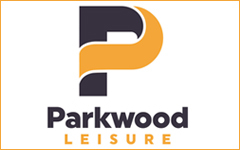 As a child, Danson says she was lucky to have active parents – her mum used to play hockey with her in the back garden. She says she played lots of different sports at this time, and believes this is the key to keeping kids engaged in activity. “When I was young, I did everything and anything – cross country, hockey, tennis, athletics. I think we need to make sure kids do a variety of activities. There are so many distractions in the world, everything is so media- and phone-driven that we need to make sure we keep kids engaged. 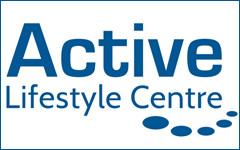 “Obviously my passion is hockey, but what I really want is for every young person in the country to enjoy some form of physical activity, no matter what it is. Because if I didn’t have sport in my life, I don’t know where I’d get my friends from, or my sense of wellbeing, self-confidence and resilience.